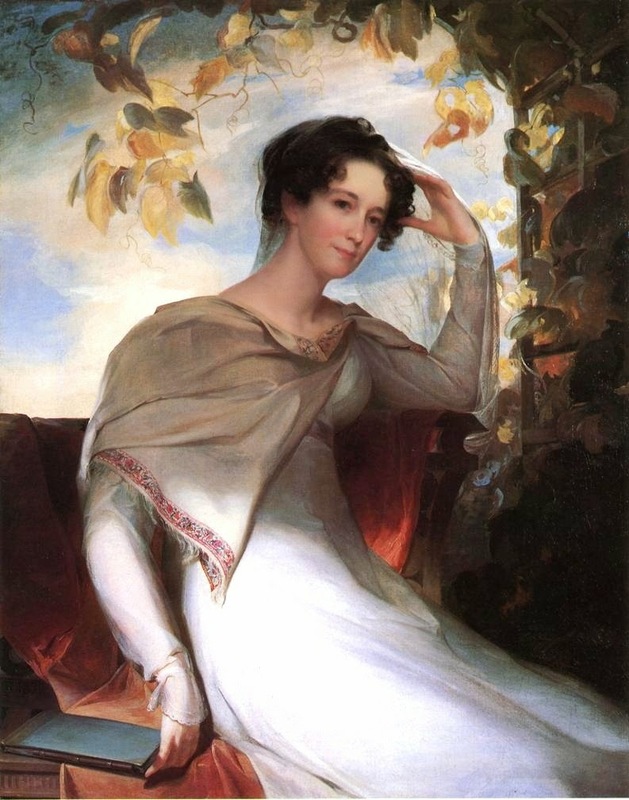 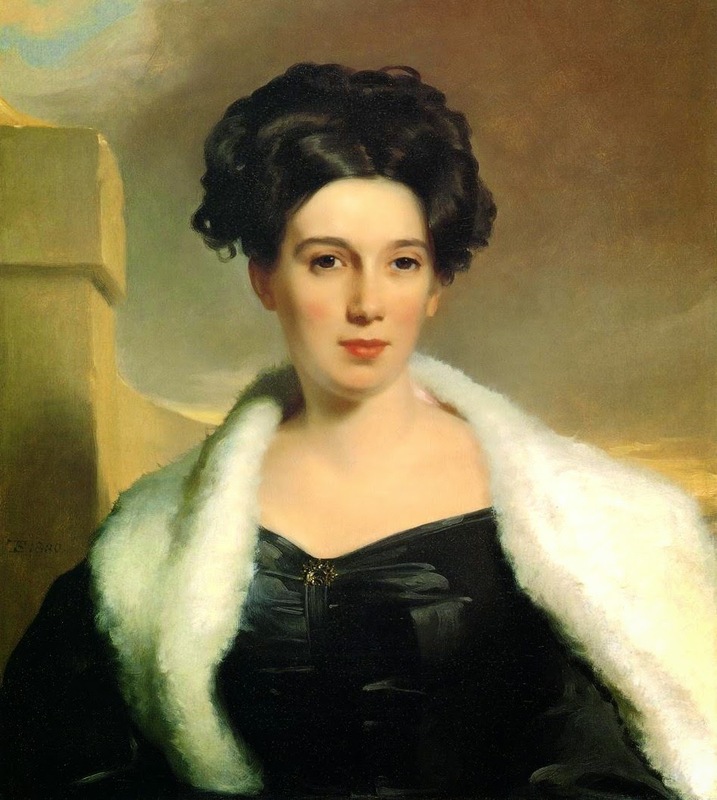 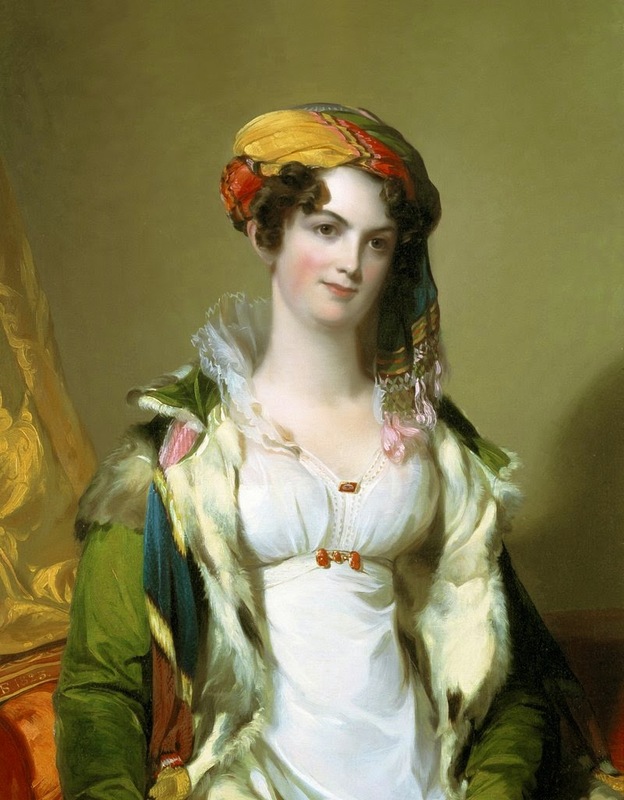 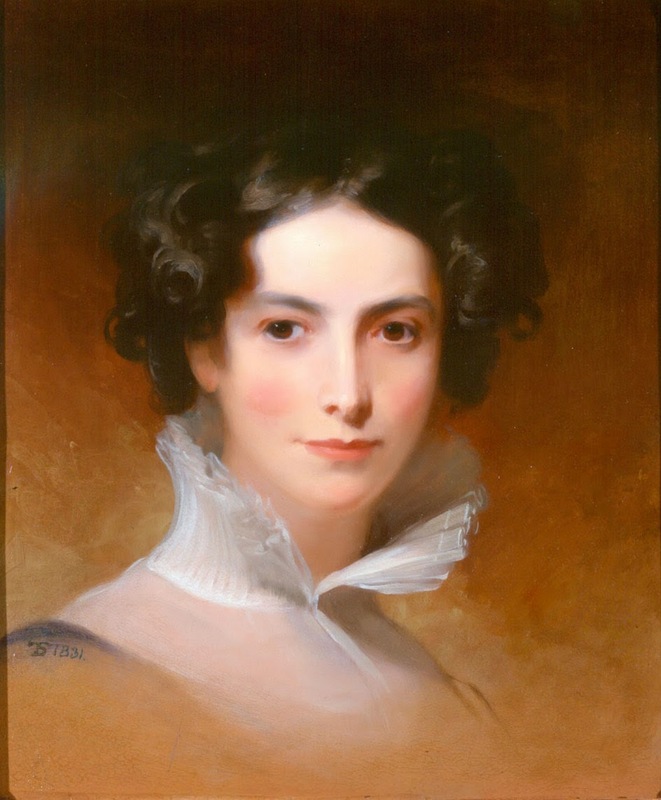 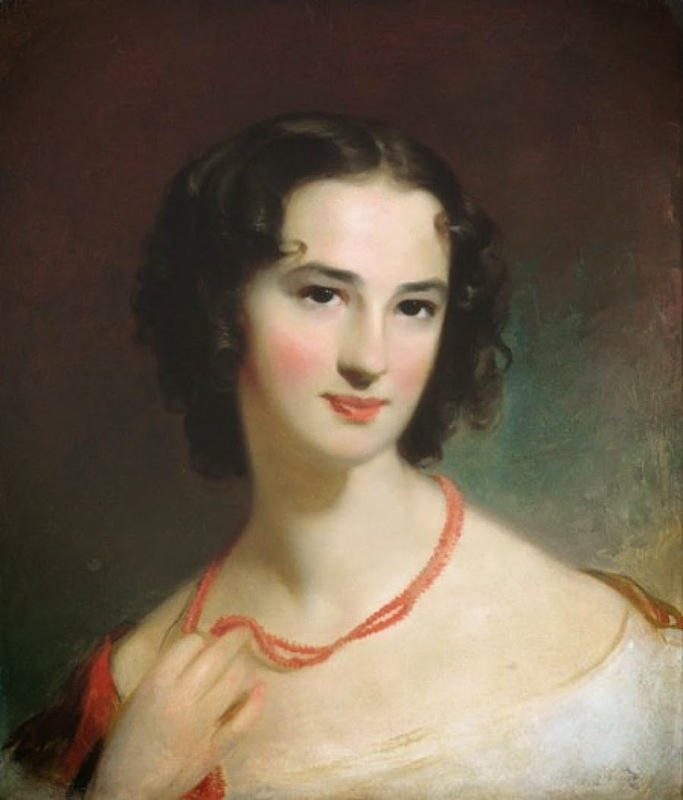 Thomas Sully 1783-1872 was an British-born American painter, one of the finest U.S. portrait painters of the 19th century. 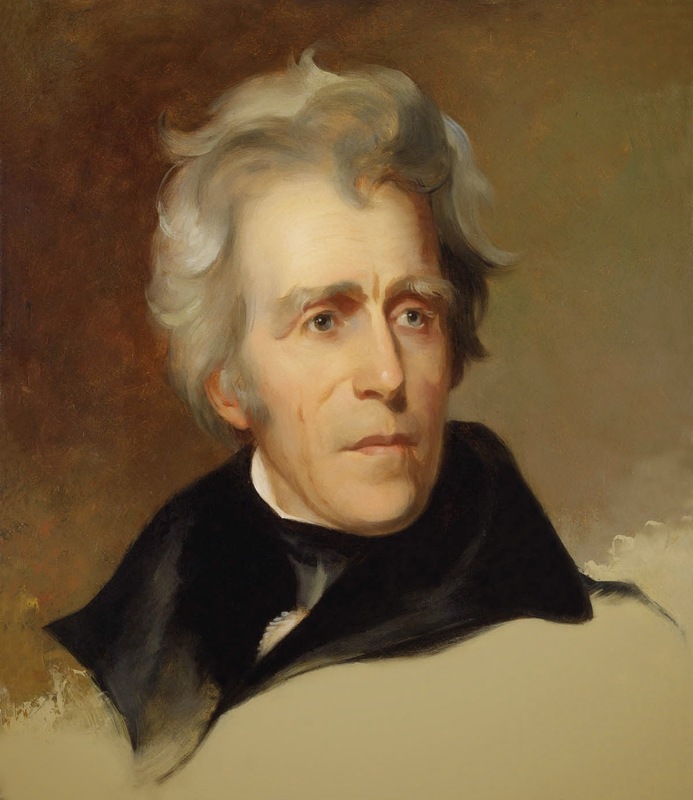 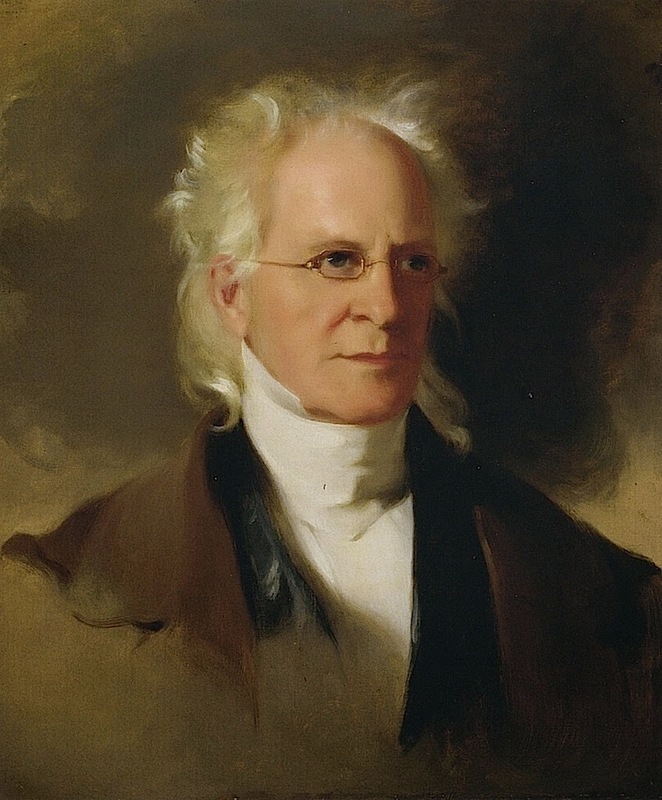 Sully’s parents moved to the United States in 1792, settling in Charleston, S.C. 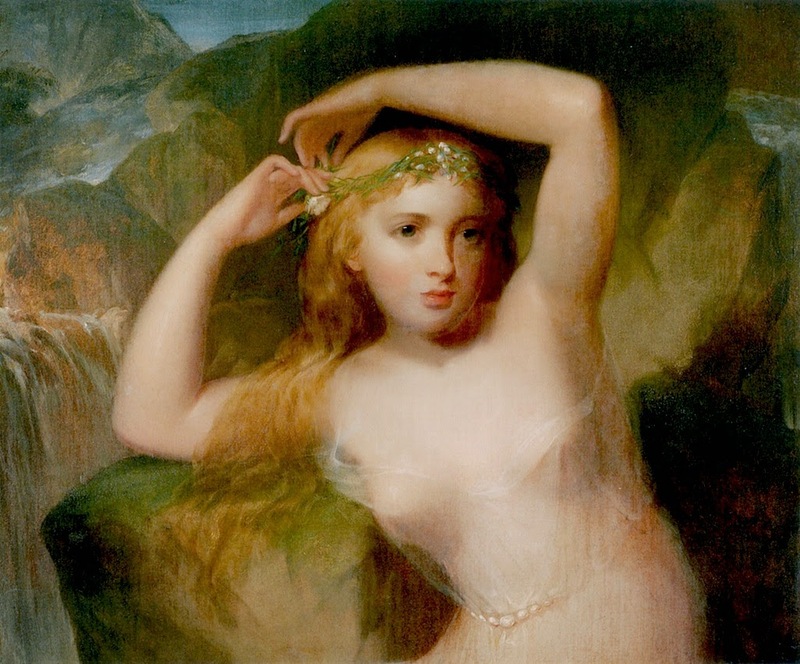 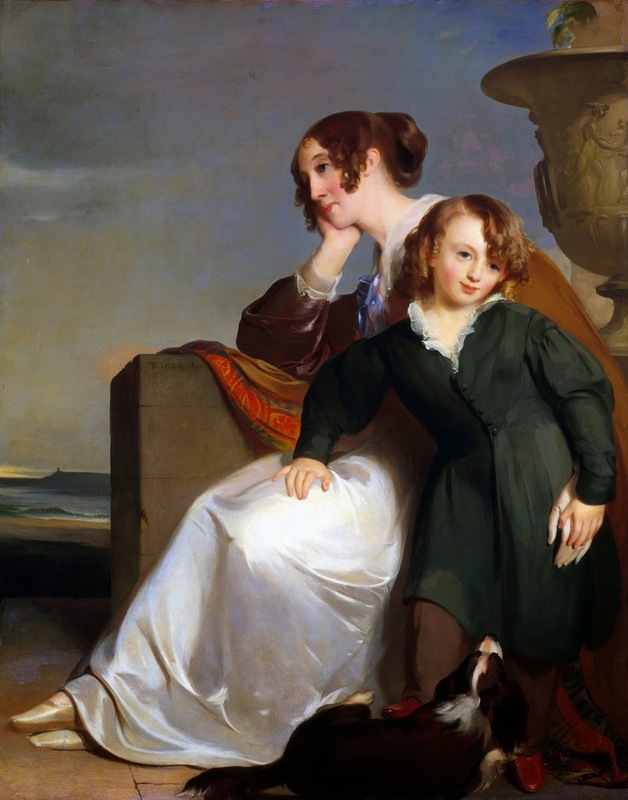 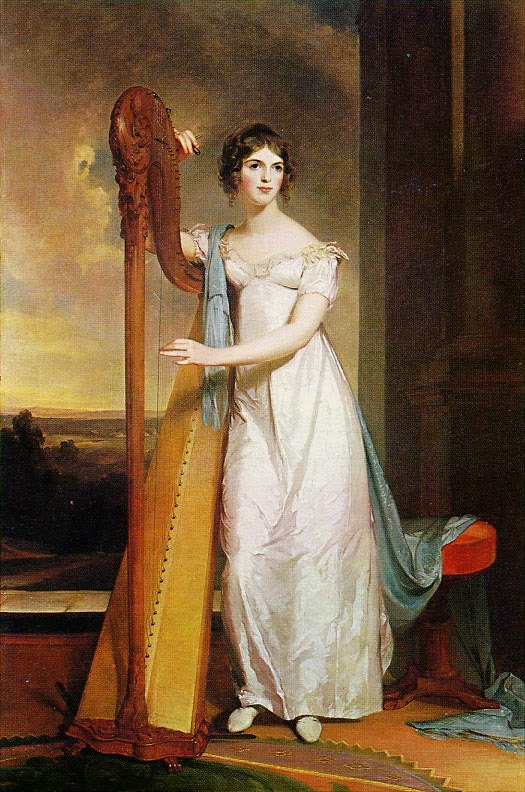 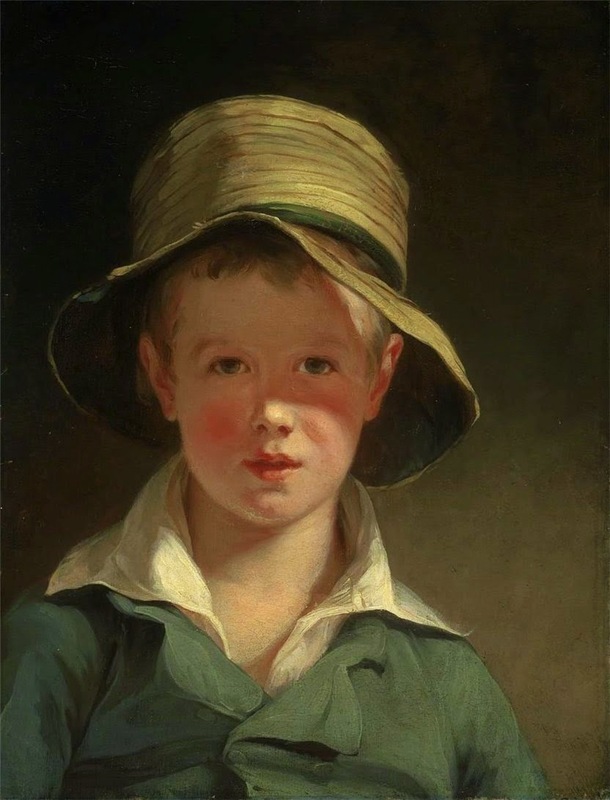 He was a pupil of Gilbert Stuart in Boston (1807) and of Benjamin West in London (1809) and was influenced by the portrait artist Sir Thomas Lawrence. 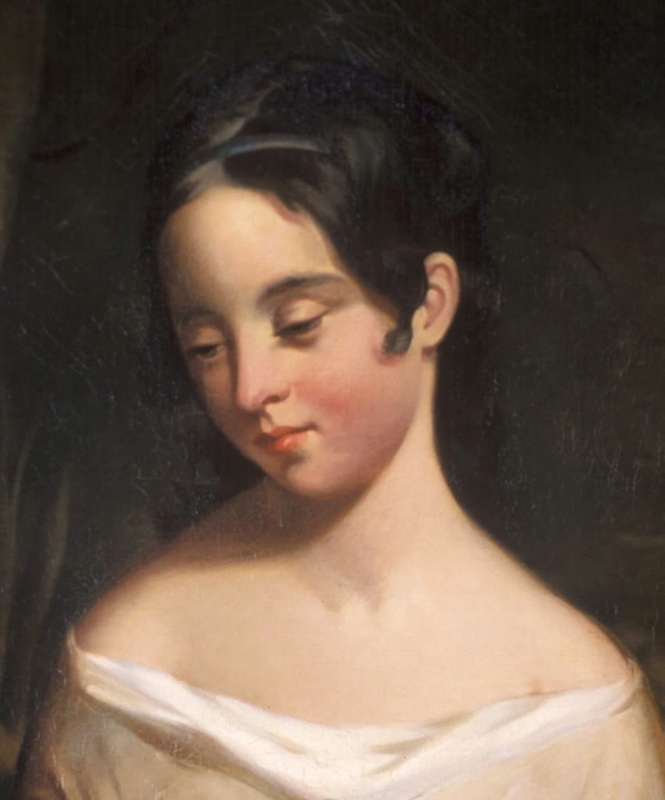 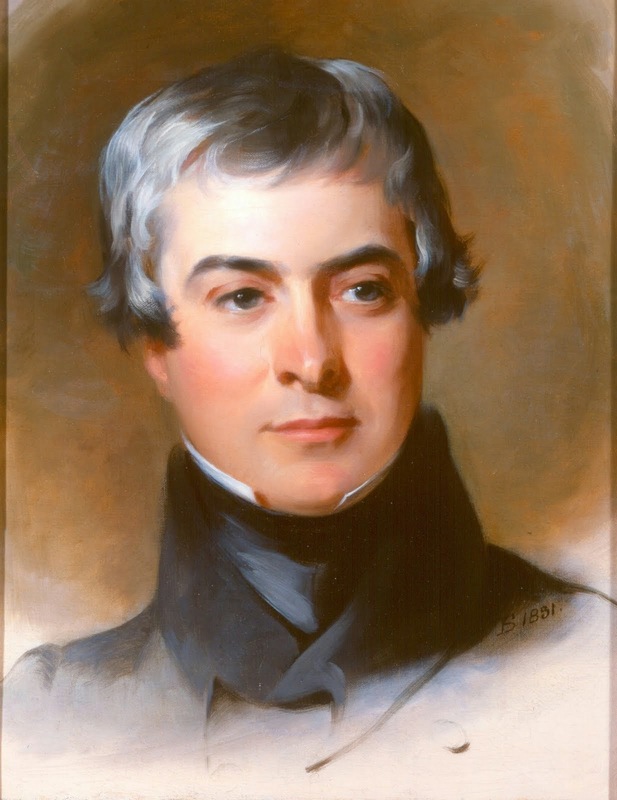 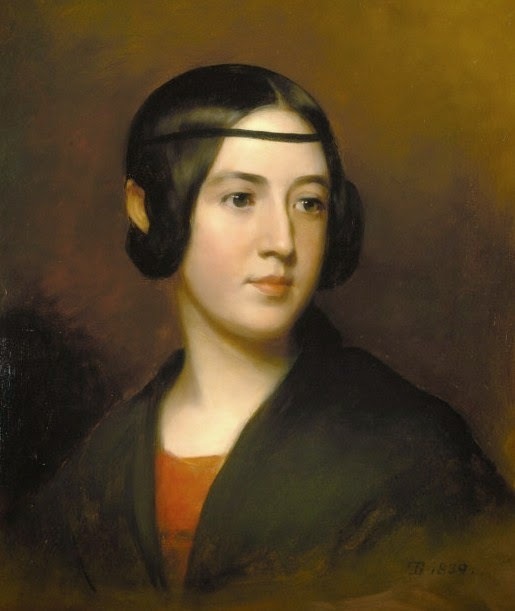 After 1810 he made Philadelphia his home, although in 1838 he visited London to paint a full-length portrait of the young Queen Victoria for the Society of the Sons of St. George of Philadelphia. 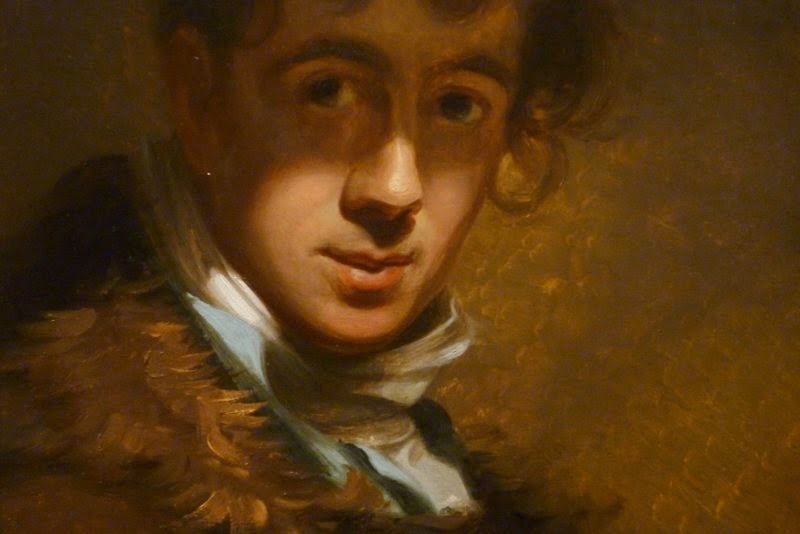 His masterpiece in portraiture is “Col. 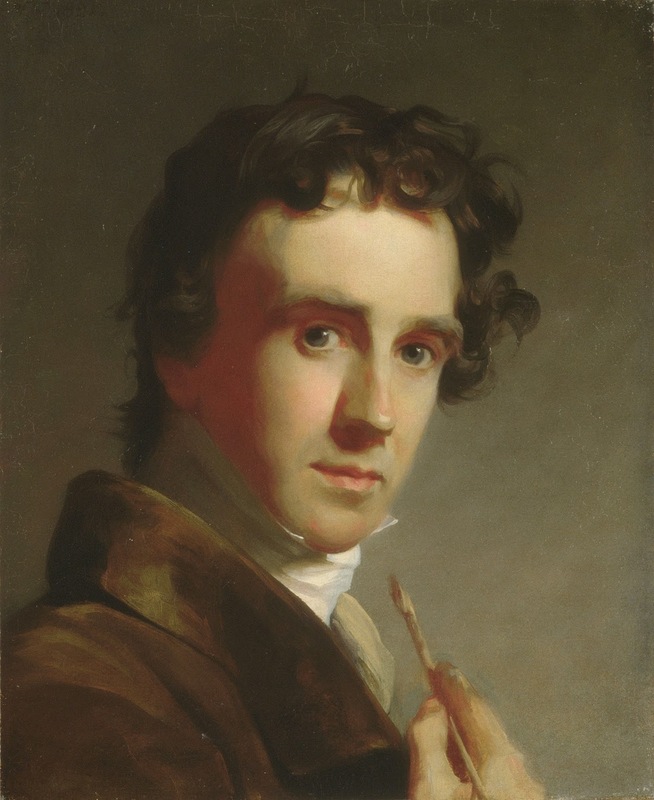 Thomas Handasyd Perkins” (1831–32; Boston Athenaeum); his best known painting is “The Passage of the Delaware” (1819; Museum of Fine Arts, Boston). 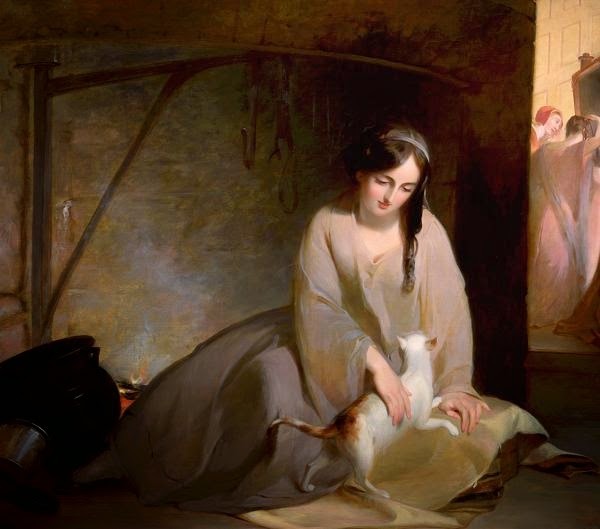 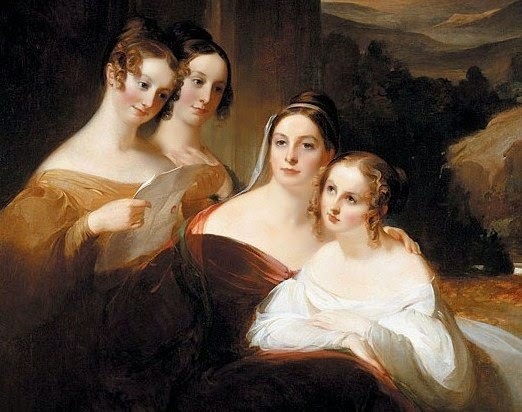 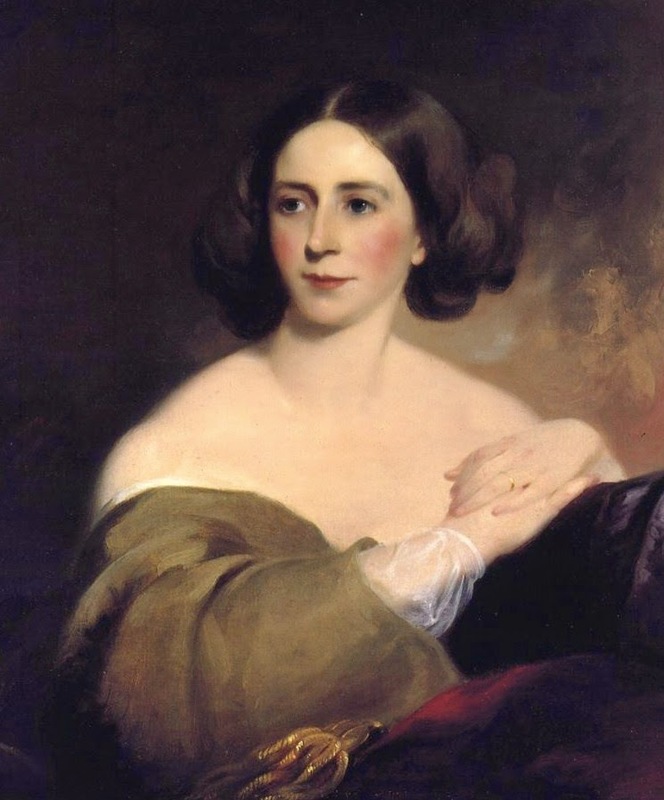 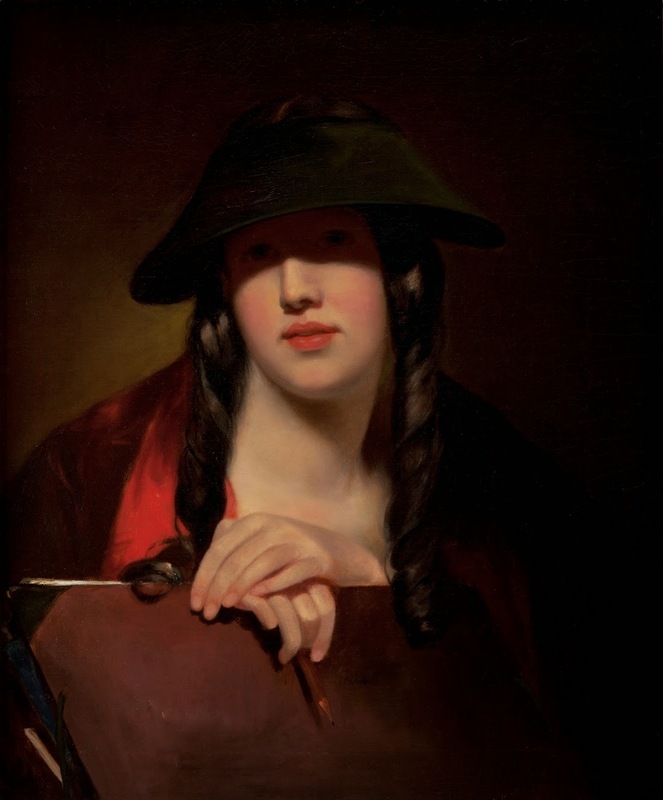 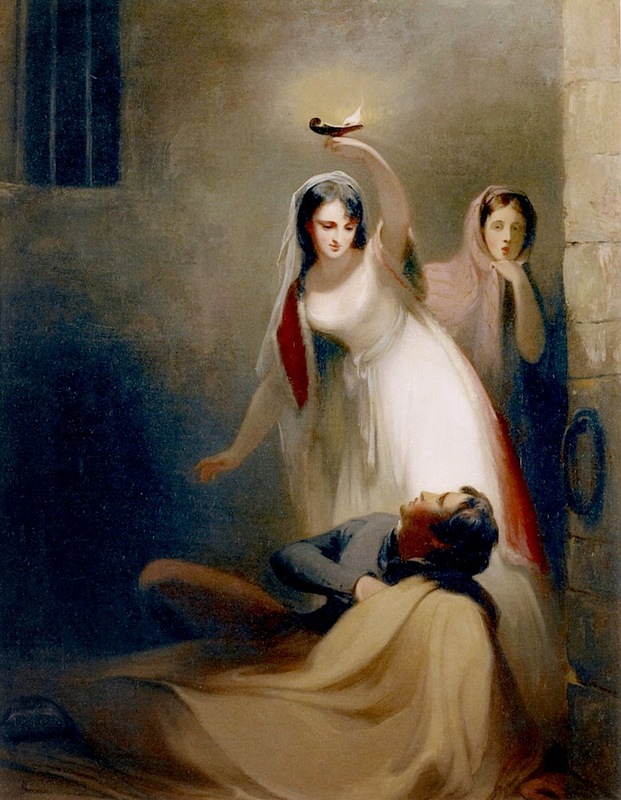 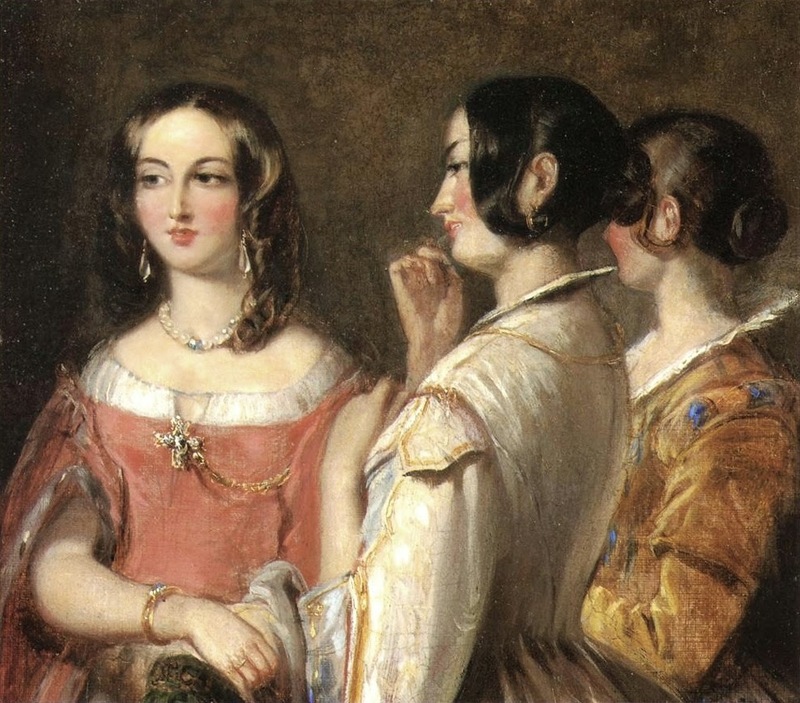 Thomas Sully (Horncastle, 1783 - Philadelphia, 1872) è stato un pittore statunitense.